This 14-way signal shield has 14 frequency segments, the total output power is 40W, and the shielding distance can be as high as 60 meters. This frequency segment setting is also divided into European and American models, and the American model. 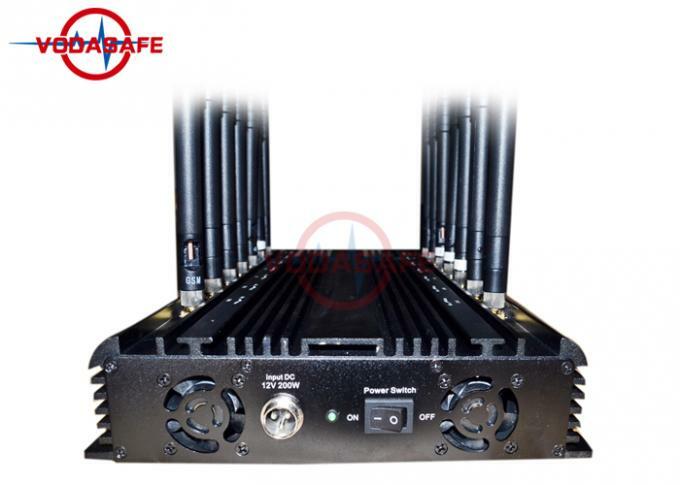 The frequency range includes GSM850MHz1900MHz3G2100MHz4GLTE700MHz4G2600MHz2.4GHzUHFVHFGPSL1L2Lojack433MHz315MHz868MHz. 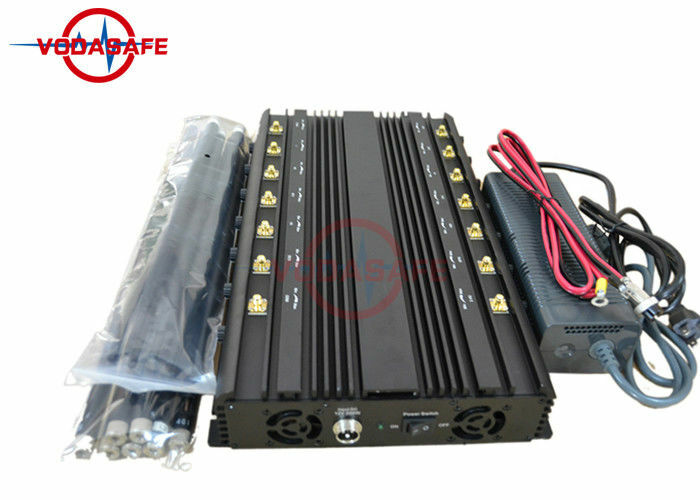 The frequency range of the European model is set to GSM900MHz1800MHz3G2100MHz4GLTE700MHz4G2600MHz2.4GHzUHFVHFGPSL1L2Lojack433MHz315MHz868MHz. The difference between the two conventional frequency segments is that the 2G frequency segment is different. This product has a built-in cooling fan that also supports long-term uninterrupted work. Powerful and stable, we can also equip your car with your requirements.